No pinching allowed this year! We rounded up some of our favorite St. Patrick's Day DIY tutorials. I think I am going to make myself #5 - the tassel earrings! 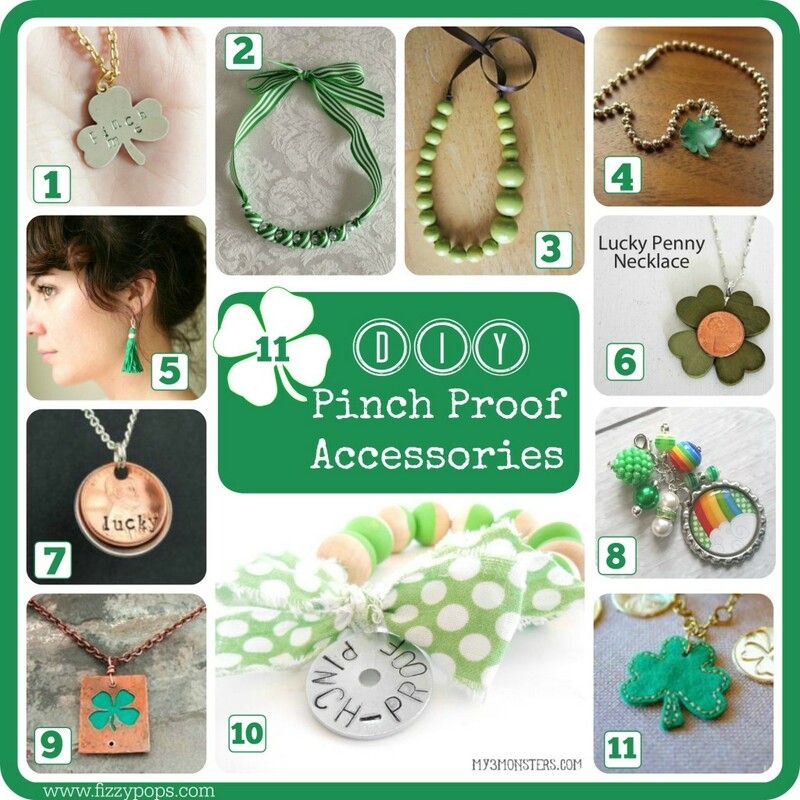 Lastly, be sure and check out our St. Patricks Day Crafts, Necklaces, Jewelry, etc Pinterest Board for even more great inspiration!